Pirate from the Stars Book 1- Renegade by Cheree Alsop Giveaway! Eeeep, only 5 sleeps till Santa!!!! ;) Who else is excited?? I have another awesome giveaway today from the equally awesome Cheree Alsop. 2 winners can win her new book called Pirate from the Stars Book 1- Renegade. This sounds amazing but have a look at it yourselves and see! Welcome to my stop on the Midwinter's Eve Giveaway!! It's nearly Christmas!!!!! What do you hope to get this year? One winner will win a book of choice, up to 15$ :) Once you've entered mine, don't forget to enter all the rest. I hope you all have a Happy Christmas and see you all in the New Year. The Fae Rift Series by Cheree Alsop Giveaway! I have an awesome giveaway for you today!! 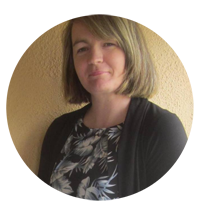 Two lucky winners can win the entire series in The Fae Rift Series by Cheree Alsop! 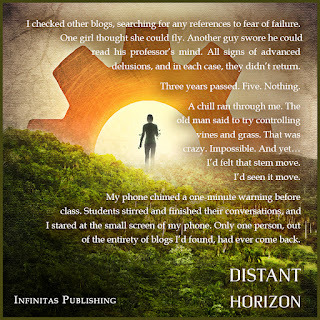 eBooks to be redeemed through Smashwords. Check out the books below and if they're something you would like to win, then enter below!! When the head doctor’s daughter is bitten by a goblin, Dr. Wolf is forced to the edge of his limits to save her life. Other victims show up, turning the chance attack into one calculated to send a message. With the safety of the human race hanging in the balance, Dr. Wolf has to find out how an Archdemon made it to Edge City. The answer could mean life or death for the young woman whose blue eyes and warm smile have stolen his heart. 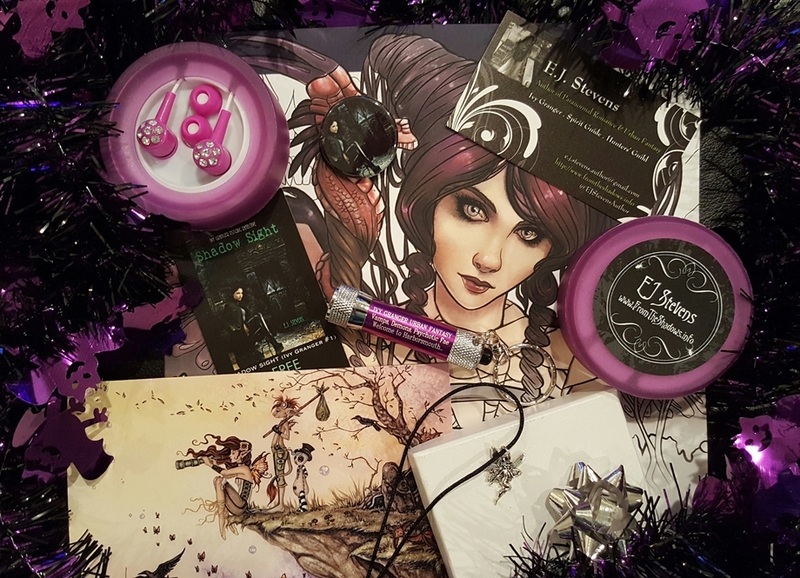 Dark Faerie Prize Pack Giveaway! 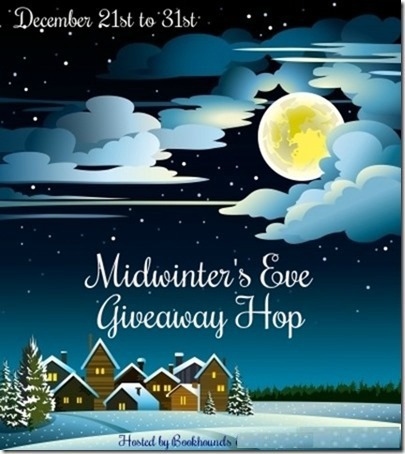 Win an iPad Mini from author Elicia Hyder #giveaway. Click HERE. Holiday 2016 Signed Book Contest, Click HERE. 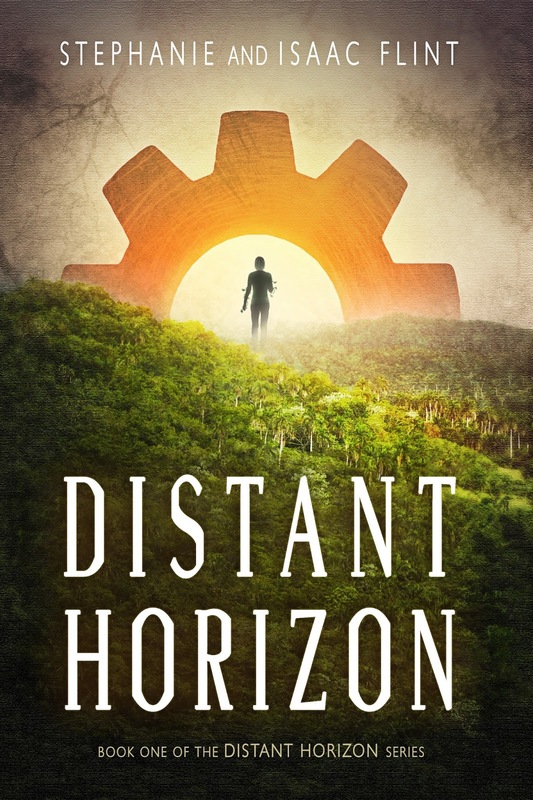 Science Fiction Voyage Giveaway, Click HERE. 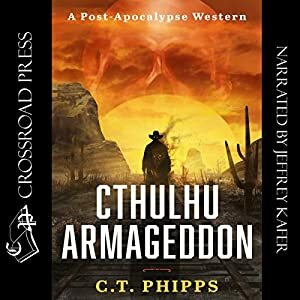 Audiobook Review: Cthulhu Armageddon by C. T. Phipps! Audiobook Giveaway: Struck by Amanda Carlson! Hi guys. I have an awesome giveaway for you today! 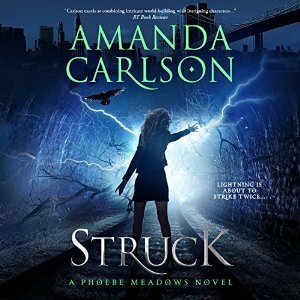 I have an Audiobook of Struck by Amanda Carlson up for grabs. I listened to, and loved this and am excited to be able to offer up a copy to one lucky reader!! When Phoebe Meadows gets struck by a strange light in the stock room of Macy's, life as she knows it flies out the window. As if being hit by lightning isn't bad enough, she's accosted in the subway by a man with a missing hand, arrives home to find a raven on her kitchen counter, and her neighbor Ingrid shows up dressed like a gladiator, hell-bent on protecting her. 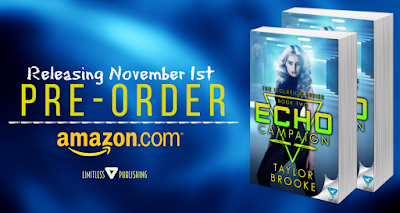 Before Ingrid can shuttle her off to safety, Phoebe is kidnapped and tossed into one of the Nine Worlds, where she's quickly forced to come to terms with what she is: a Valkyrie. The only problem is, she has no idea what that means. After a narrow escape, she finds an unlikely ally in Loki's son, Fenrir. 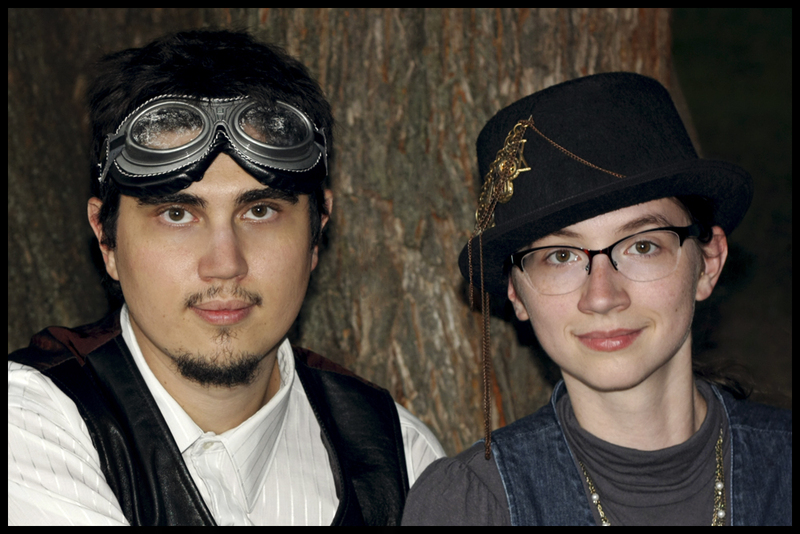 Together, the Valkyrie and the wolf must battle their way back to New York City and reach the Valkyrie stronghold where Ingrid is waiting for her. But with danger and obstacles at every turn, Phoebe might not live long enough to learn the full truth about who and what she really is. If this is something you would like to listen to then enter the Rafflecopter below. The Decision by L.K. 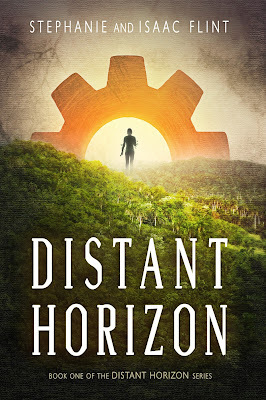 Kuhl Book Blitz and Giveaway! Distant Horizon by Stephanie & Isaac Flint Book Blitz! Win an iPad Air!! Click HERE! 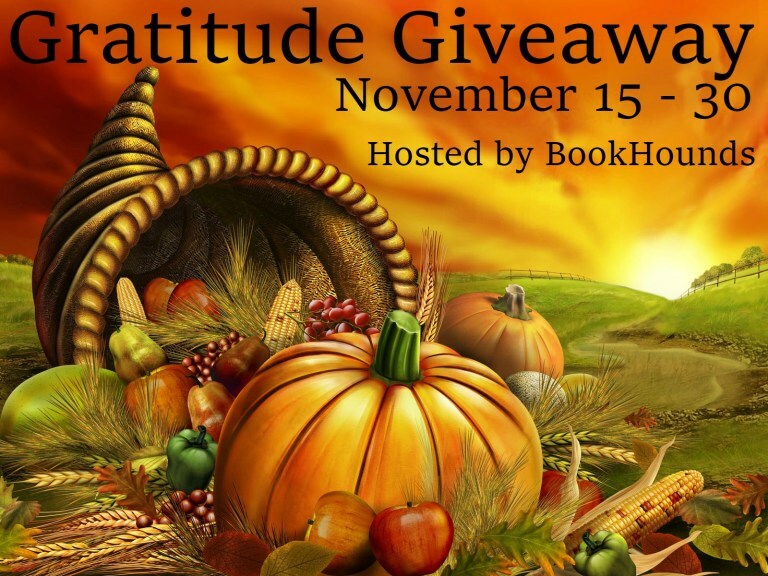 Big Box of Paperbacks Giveaway – Win a Mini Library with 62 #PNR and #UF #Books ! THE SCYTHE WIELDER'S SECRET Trilogy in paperback and a POP Figure! 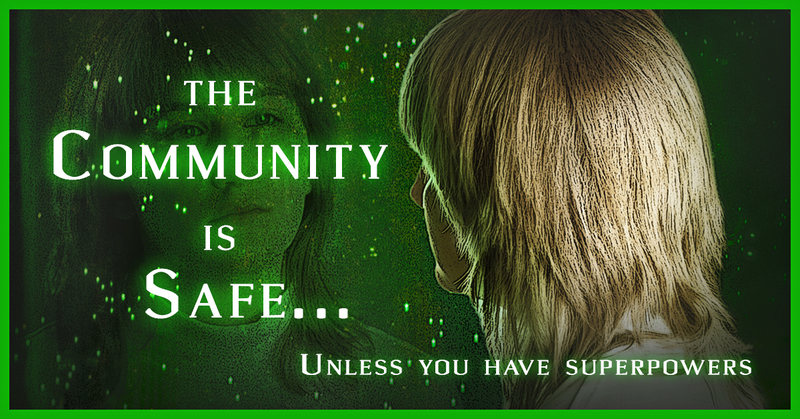 Silencing The Seam by Kathleen Groger Blog Tour and Giveaway! Welcome to my stop on the Silencing the Seam bog tour! 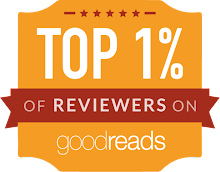 I loved book 1 and get to share my thoughts on this on too below. You can check out the full schedule HERE. After the events of the last book, Sam just wants life to return to normal, well sort of! She is finally coming to terms with the fact she can see and communicate with Ghosts. Her mum though is on the verge of putting her into an asylum, so she decides to follow her father to New Orleans on a trip and stays with her uncle, Eric, while her dad works. He still hasn't gotten over what happened to his crew. But unbeknownst to both, someone isn't finished with them yet and they have some unfinished business to sort!! This was such an awesome second book! 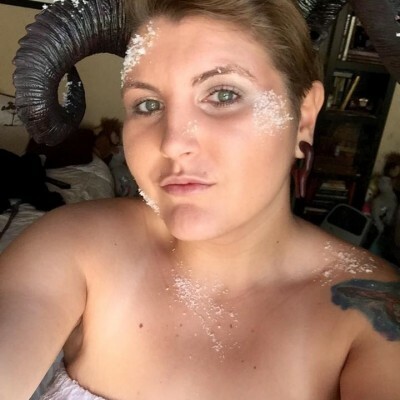 Sam has really come into herself and shines in this one. She is finally coming to terms with her ability and is becoming what she is supposed to. Eric though, is a shade of himself. He hasn't gotten over what happened at the castle and is intent on finding out all he can about Novak. His life seems to be spiraling yet he can't seem to help it. I felt so bad for him!!! He lost his crew, his job and his enthusiasm of the job and is plodding along. Then to top it off, women are being murdered in what looks like a ritual killing and the clues seem to point to Eric!! Sam is devastated but tries to find the truth. Then we have Kyle. He turns up in New Orleans and Sam is thrilled, though he doesn't seem to be acting normal. Maybe it's his close proximity to the birth place of Novak, or maybe his feelings for Sam have changed, either way Sam wants to get to the bottom of it. I have always loved the setting of New Orleans! It's a place that's steeped in history and reeks of paranormal activity!! It's a place that's on my bucket list ;) I think setting book 2 here was perfect as Sam is trying to get to grips with her ability and New Orleans seems to be swimming in Ghosts! Plus having it as the birth place of Novak was brilliant as we find out why he is the way he is! In all, this was a great second book! We see Sam as her best and find out a bit of Novaks back story. It was a fast paced and addicting read and I really hope we see more from Sam! A perfect Halloween read!! !